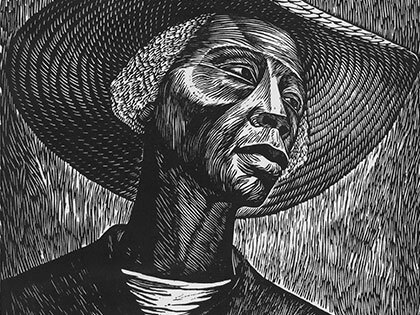 In celebration of Rufus Reid's residency week with Hancher The University of Iowa Stanley Museum of Art will be showing its Elizabeth Catlett holdings. Dr. Joyce Tsai will pull the prints and present. Each session is limited to 25 participants. You will be contacted with a confirmation after sign up.